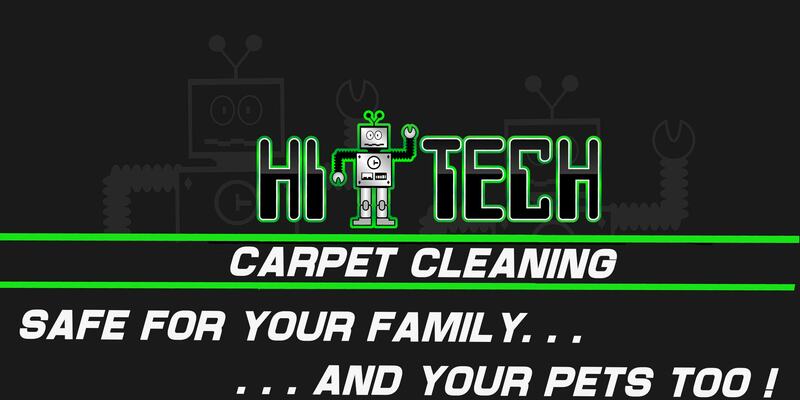 Hi-Tech Carpet Cleaning, strives to give everyone of our clients the best cleaning experience possible. From the initial phone call to rendering services your 100% satisfaction is our goal. We offer our services for residential and commercial clients. Whether we’re cleaning your home, office, empty home, or business we’re here to serve your needs. The most through cleaning ever, or it’s FREE – guaranteed. Below we will walk you through our carpet cleaning process so you know what to expect from us. Vacuuming can remove dry soils that damage your carpet and cause it to wear prematurely. However the oily soils are still left behind from pets, cooking vapor, and the soil outside your home still need to be taken care of. Carpet manufacturers require you to have your carpet cleaned every 12-18 months to maintain it’s warranty, fiber retention, and overall appearance. The EPA recommends having your carpet cleaned every 6-12 months to maintain a better indoor air quality. For those that suffer from dust allergies we highly recommend following the EPA recommendations. Here is a chart from the EPA on carpet cleaning frequencies. Over time these oily soils build up and can be harder to remove, causing carpet to fade and become dull. Annual cleaning will ensure your carpet stays fresh and clean. 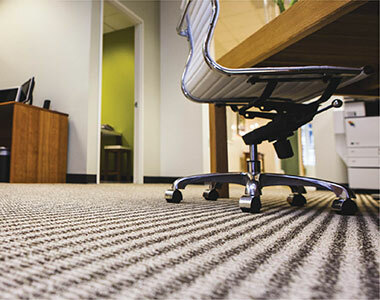 Click here to learn about carpet cleaning after care. We kindly ask that you remove small items such as: lamps, pictures, small end tables, plants out of the areas we’ll be cleaning before we arrive, and secure other breakables as well. If for some reason you’re not able to move them, no problem! Please let us know so that we can do so for you. We can slide sofas, chairs / recliners around, but the more room we have to work, the more we can full concentrate on your carpet. We will apply a cleaning solution to the entire carpet to help break up the oily soils that have accumulated between regular cleaning appointments. At this time we’ll also address any special spots/stains with our spotting products. We’re educated and trained on how to identify and remove stains, there are times a stain may be permanent, however we have a high success rate at removing most spots/stains. 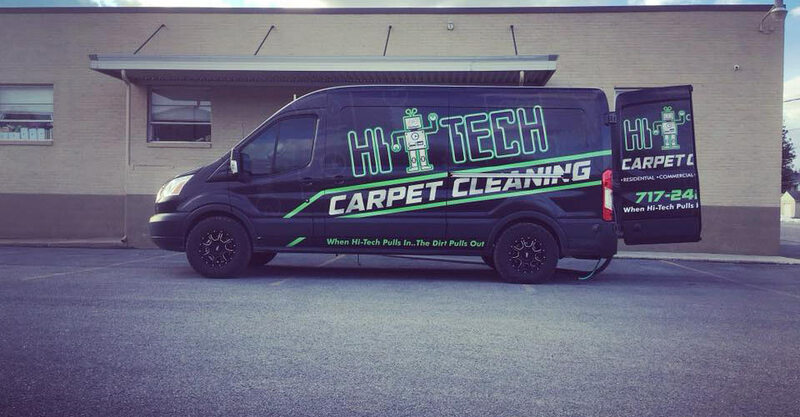 We use our truck mounted carpet cleaning machine to rinse and extract the soil, leaving your carpet soft, fresh, and clean. We pride ourselves on our ability to get the carpet dry quickly so you can get back to normal life with little interruption as possible. We do multiple dry passes that remove excess moisture from the carpet removing more soil and makes the carpet dry faster. We offer carpet protector application after your carpet is cleaned as an additional service option. It creates an “invisible shield” that helps your vacuum remove the soils that build up over time. It also penetrates the fiber improving your carpet’s stain resistance. We all love our furry loved ones or some may call them our hairy children, but sometimes they aren’t very nice to our carpet. Not to worry – we have the knowledge, equipment, and cleaning solutions to help take care of those little accidents. We will give you our most honest and professional opinion on what to expect. These little problems can be very damaging to the carpet if they are not taken care of in a timely fashion. In some cases, some staining may still be present, and in more extreme cases we may recommend replacement. A thorough cleaning of your upholstery will ensure your furniture last longer so you can continue to enjoy them. Upholstery is made of various fiber types, your technician will be able to identify what fiber type and cleaning method that is safe for that piece, and provide an accurate price for cleaning during the walk-thru process. 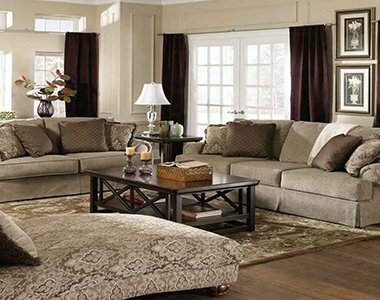 We clean synthetic and fine fabric upholstery. We recommend having your upholstery cleaning every 2-3 years, however depending on use you may wish to have your upholstery cleaned more often.